In an age of austerity, all schools need to reconsider their approach to funding and look to reduce outgoings, increase income and add value. Schools also need to collaborate across school types and disciplines and boards of governors must act now to decide their strategy to lay the financial foundations for the future. This book gives a range of ideas about how economies can be achieved, income increased or value added. 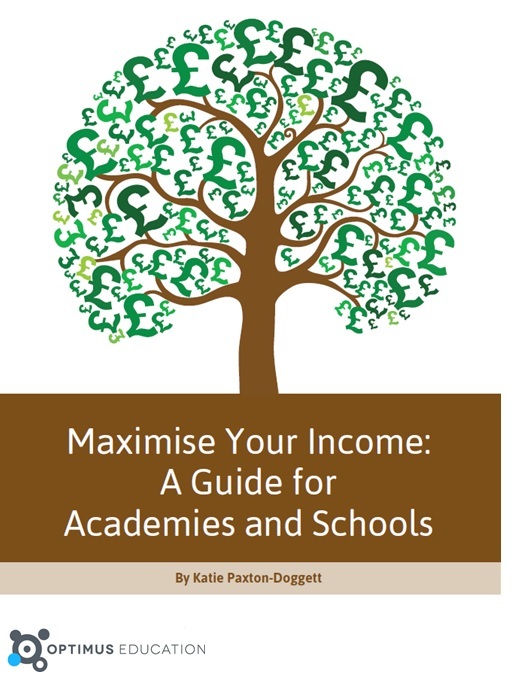 It is aimed at academies (and explains the legal structures required) but many of the ideas will also apply to other schools in both the maintained and independent sectors. know how to set up a subsidiary training company. what to cover when setting contracts. how to deal with employees who earn more than the personal allowance. what to do if taxable turnover exceeds the threshold. the importance of taking care when engaging contractors. how to organise events that may require licences. Chapter 6: Donations – or just ask! how to get the most out of fundraising. how to transfer profits under Gift Aid. how to manage projects to ensure they are within budget. requirements for disposal or change of use of land. Chapter 11: Getting stuff for free! the growing popularity of TeachMeets. the common services which are developed. what you need to do in terms of DBS checks and safeguarding training. how PTAs can maintain clear accounting records and annual reports. the importance of legacy campaigns. a range of new, creative ideas!